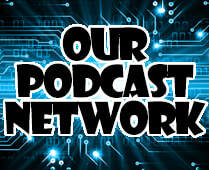 The podcast that heads up the network. This award-winning GODcast (podcast) "Who's Your Daddy? is available for download here and are also on our network. This podcast features Frank and Christina Sasso, the board of directors, and special guests (and hosts) that join in periodically. Every month Frank and Christina host a special Q&A GODcast that features you, the listener! 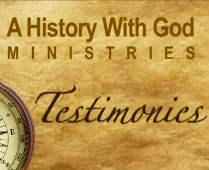 They answer the questions you want answered as well as read your testimonies and comments. Write a review of the GODcast or ask a question and it'll be answered on the GODcast Q&A on the first Sunday of the month!